James Toyota - McAlvain Companies, Inc. 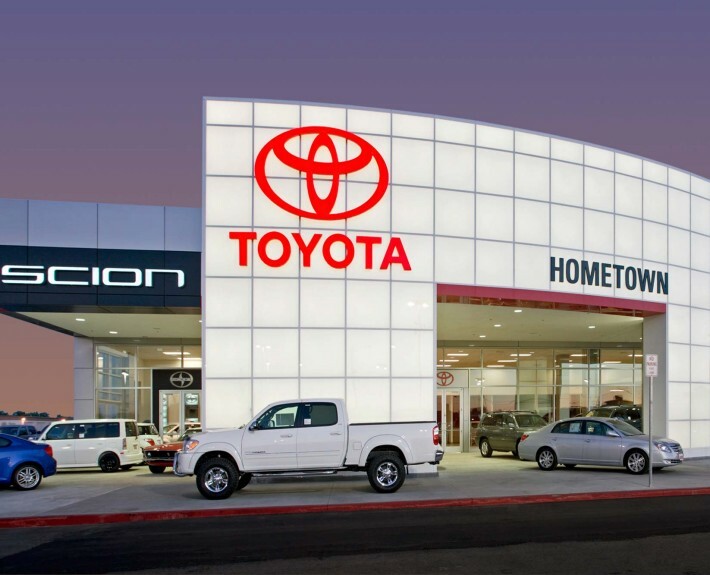 Hometown Toyota is a 23,218 sq ft CMU Toyota dealership using Toyota’s new design standards serving Ontario, Oregon and its surrounding areas. The dealership offers a comfortable open showroom, administrative offices, lube station, and service department.